Chelsey has earned her Bronze and Silver medals and will be working towards her Gold medal this winter. Chelsey has vast experience with young horses training them to show their true potential. 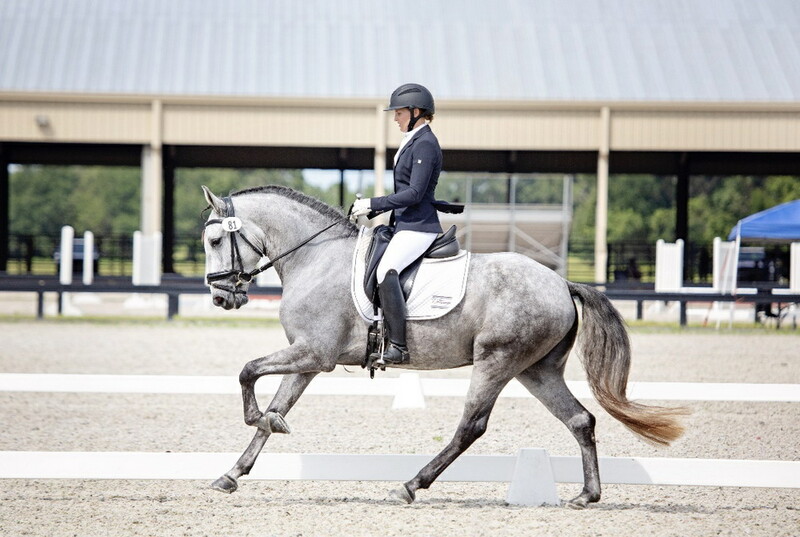 In addition to teaching numerous AA riders at BREC, she is an active competitor. 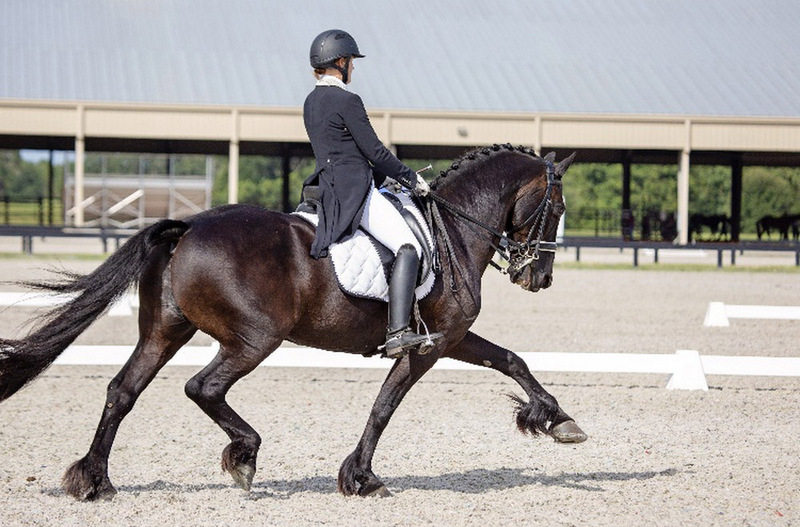 She focuses on creating correct and balanced riders who then can effectively influence their horses.